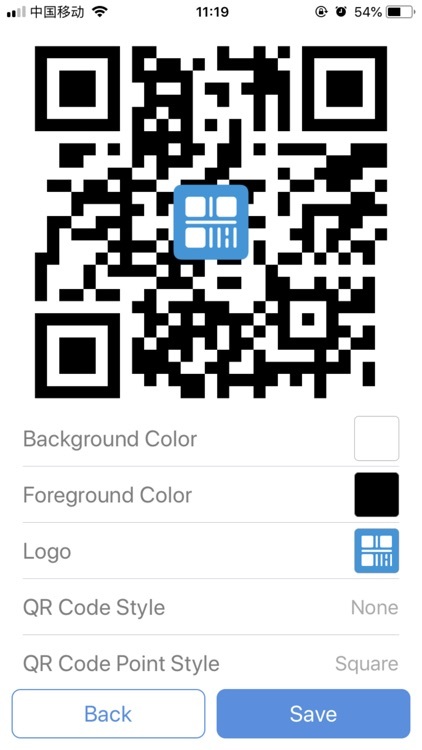 The most simple & easy & ad-free QR Code Reader - QR Code Could Be Colorful. 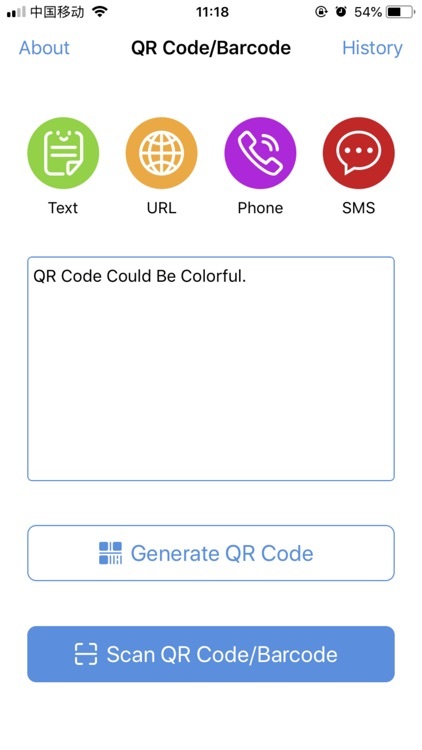 QR Code Reader is a personalized way of communicating, redefines generation and scanning of QR Code, and supports the recognition of QR code from camera and image scanning and entering Rext/ URL/ Telephone/ SMS to generate a QR code image and saving it to the album. 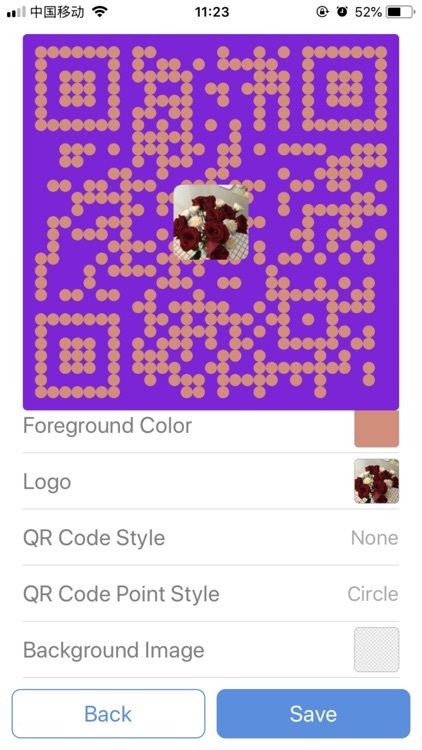 - Exclusive color QR code, supporting Text, URL, Telephone, SMS and other formats. 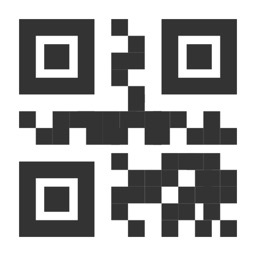 - Embed Logo/ICON/Picture into QR code, more personality. 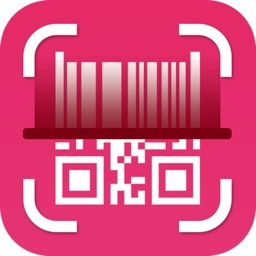 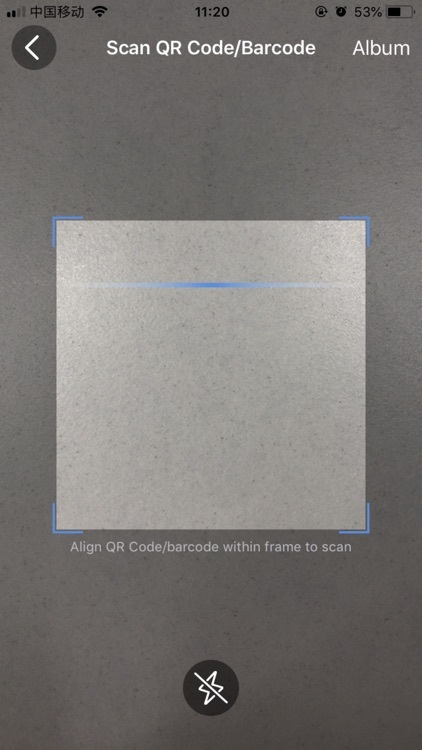 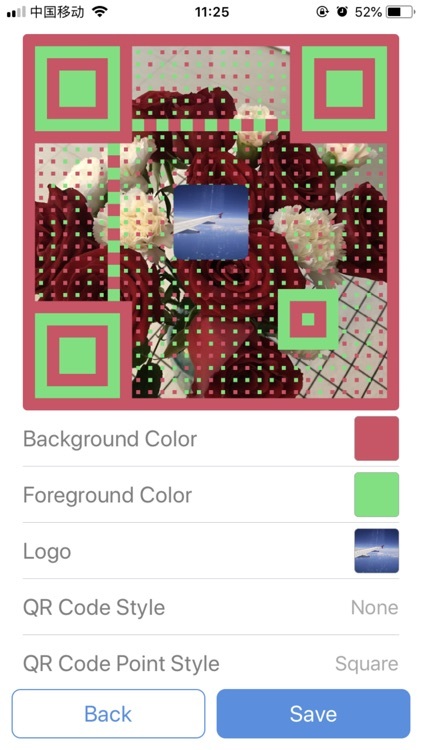 - Supports setting the background and foreground color of the QR code. 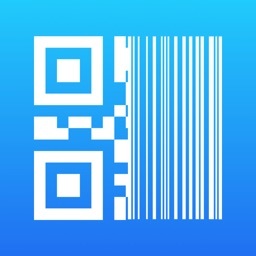 - It can also be scanned when there is no network. 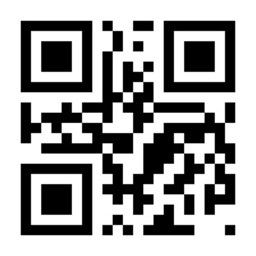 The history is automatically saved after scanning. 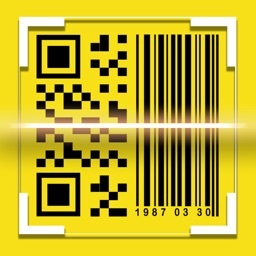 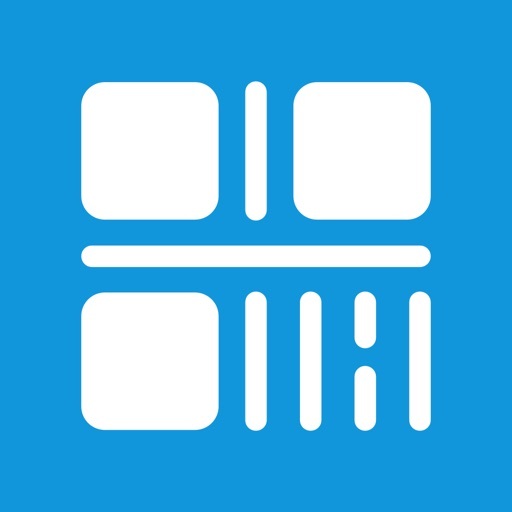 - Automatically saves scanned and generated QR code records for easy management. 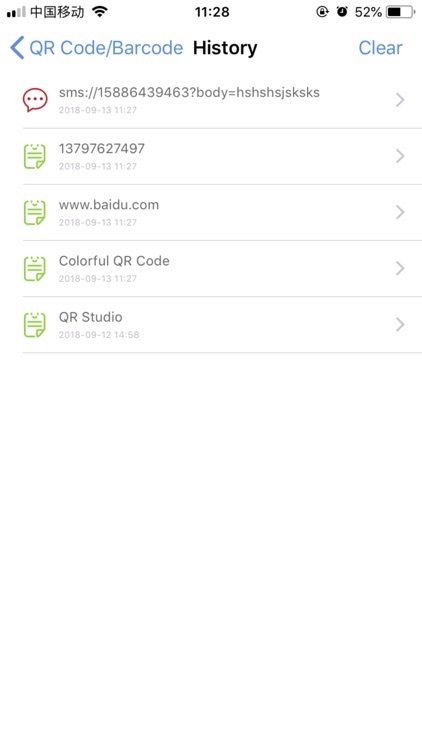 - Supports for the internal installation of the Apple beta app on the web, no need to open with safari.